It’s spring and time to clean up & clean out! 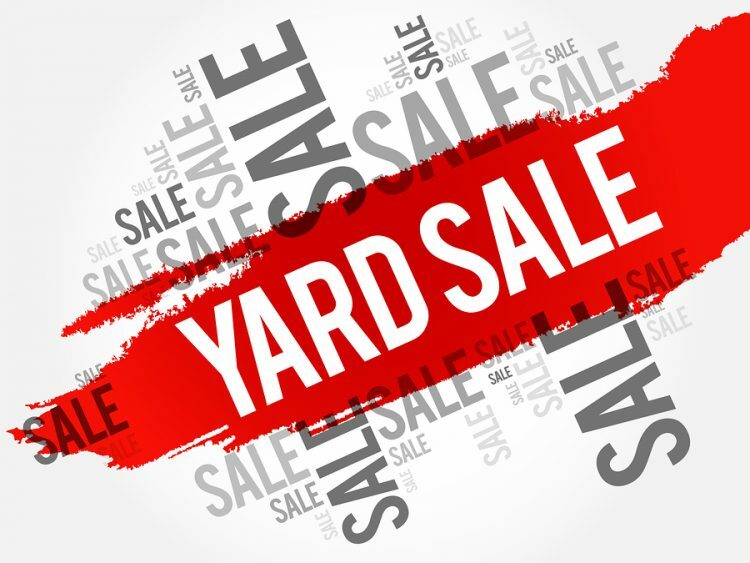 BVC Ignite Youth will host a Yard Sale at our old facility on Main St on June 3rd. All proceeds from the sale will be used to fund Ignite’s annual trip to Atlanta for the Forward Conference. This is a unique opportunity for our youth to gather with thousands of of teens for an incredible weekend of worship and fun. So clean out the attic/basement/buildings and contact Youth Pastor, Scott Fawley about your donations (304-530-3299). No clothing will be accepted.